Home Feature Articles Is the Pineal Gland Really the Mystical Powerhouse of the Brain? Western psychedelic folklore loves the molecule DMT and the mysterious pineal gland of the brain that appears to naturally produce it. 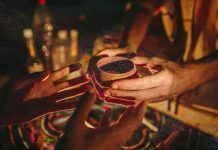 It’s pretty common in ayahuasca, psychonautic and New Age communities to hear that the pineal gland enables all mystical experiences, including those achieved by yogis and gurus throughout time. Yet, this idea has recently been challenged by a famous scientist who certainly knows a thing or two about DMT and the pineal gland. 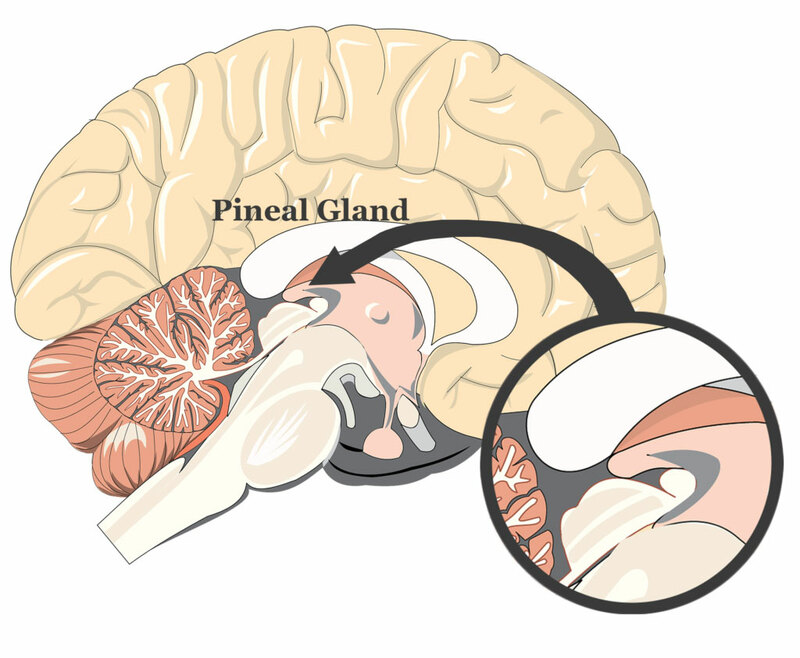 Pineal gland, also known as the conarium or epiphysis cerebri. For the 2017 Breaking Convention conference in the United Kingdom, Dr. David E. Nichols was asked to deliver a talk about DMT as a neurotransmitter. He opened his talk by stating that, based on the scientific evidence available, he doesn’t believe DMT is actually a neurotransmitter. He also suggested that a different naturally occurring molecule, that is not produced by the pineal gland, is more likely to be responsible for natural mystical experiences than DMT. A relatively simple and common molecule, the nature of N, N-Dimethyltryptamine (DMT) has been shrouded in a veil of mystery since its synthetization in 1931 by German chemist Richard Helmuth Fredrick Manske. Although it’s naturally-produced in humans, other mammals and plants, the physiological function of DMT is not yet understood. 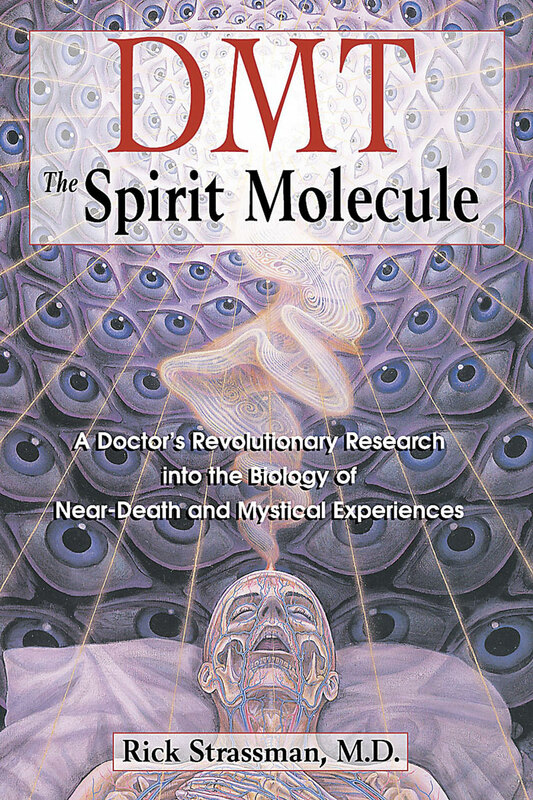 With its mystical and otherworldly psychoactive properties well attested by the early 1990’s, the findings that N, N-DMT is naturally created in mammalian lung tissue and rodent brains (under stress) led Dr. Rick Strassman to his famous research and writings published in his well-known book – DMT: The Spirit Molecule. 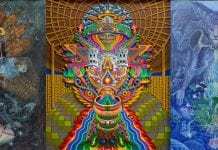 Preliminary findings that DMT is produced in the pineal gland of rats has just recently been shown in a yet to be peer-reviewed article. This is fascinating because way back in the early 1990s Strassman hypothesized that the pineal is responsible for the production of natural DMT. He also suggested that this is the basis for naturally occurring “psychedelic” states, including “birth, death and near-death, psychosis, and mystical experiences”, as well as the “alien abduction” experiences. 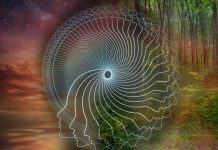 Strassman explained that the mystical, sensory and emotional qualities of these experiences are caused by the emptying of the DMT contents of the pineal gland into the spinal fluid. Now, almost three decades since the start of Strassman’s research, Dr. Nichols delivered some hard truths about DMT in his Breaking Convention talk, which you can listen to below. 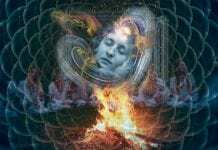 He argues that the pineal gland is not as mystical an organ as Strassman would have it, and that its principal purpose is well known: secreting melatonin and regulating the circadian rhythm. 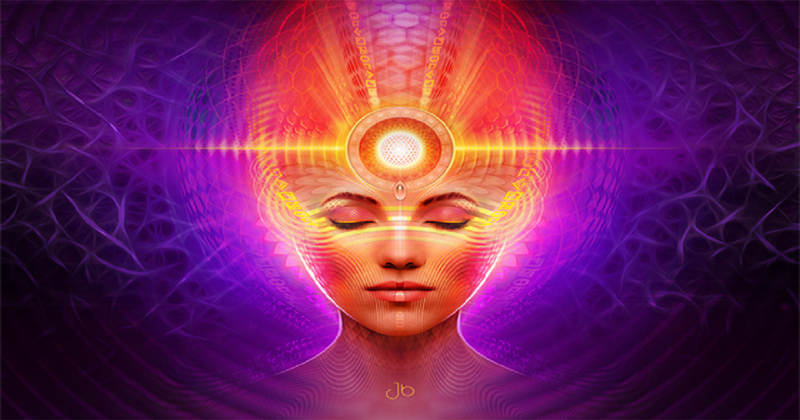 According to Nichols, the removal of the pineal gland doesn’t really do anything to people (this may not be completely true, even though he quotes a study conducted on pinealectomized rats where no difference was found in their baseline sleep compared to a control group), which, he suggests, is proof that the pineal gland is probably not as spiritually relevant as portrayed in Strassman’s theories. Nichols further argues that N, N-DMT has no major physiological role in the body and that the pineal gland could not possibly produce enough DMT (even with MAOIs applied daily) to cause a breakthrough into the mystical DMT space. In scientific terms, he argues that the brain/plasma ratio quoted by Cohen and Vogel to be indicative of a crossing of the blood-brain barrier is not sufficient proof of DMT’s active brain uptake. 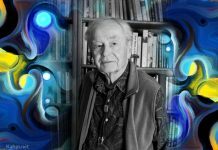 There is solid reasoning behind Nichols’ arguments that naturally occurring N, N-DMT lacks the ability and concentration to produce the profound mystical effects that people report when smoking or drinking it. But, it also may be argued that he makes a somewhat simplified account of a very complex system that we don’t fully understand. First off, N, N-DMT doesn’t have exclusive affinity for the brain receptors (5-HT2A and Sigma-1) that Nichols mentions. 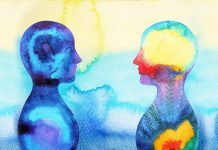 These two are the main receptors we are aware of whose stimulation has been directly connected to psychedelic states; however, there are dozens, potentially hundreds, of other receptors whose effects we don’t yet understand and that are potentially interconnected in mysterious ways. For example, Dr. Steven Barker references a study he conducted with the late Dr. Robert Harrison, which recorded a 10x increase in levels of 5-MEO-DMT and a 4x increase in the levels of N, N-DMT in rats that were administered a chemically unrelated psychedelic compound – LSD. An increase in N, N-DMT was also recorded when the rodents were given amphetamines. These studies, unfortunately, have never been published, due to a lack of funding and Dr. Harrison’s unexpected passing upon the completion of his dissertation. A second point to make concerns Dr. Nichols’ argument that the pineal gland couldn’t produce enough N, N-DMT to bring about a mystical experience. This matter is also somewhat more complex, as the concentration of a substance cannot truly be determined by measuring it globally, as it’s likely that there are specific brain areas where it could be much higher that can’t be measured directly, such as the small neurotransmitter-carrying capsules in nerve endings. 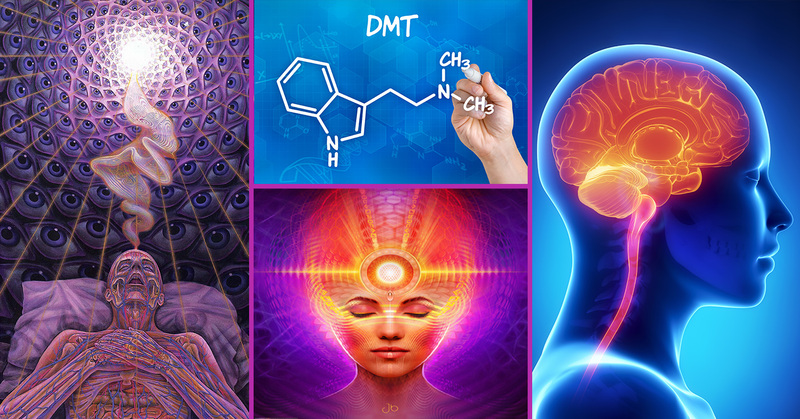 Interestingly, the chemically similar 5-MeO-DMT might actually be a better candidate to be synthesized by the pineal gland, seeing as the necessary enzyme structure and biochemical components seem to be present. With a much higher affinity for its receptors, and arguably a more comparable experience yielded to near-death experiences than N, N-DMT, this compound seems as a likelier pineal gland product that should be considered. 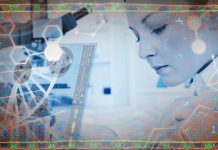 Dr. David Nichols suggests that a more probable agent of mystical experiences could be the molecule Dynorphin – a naturally-occurring compound that activates the kappa opioid receptor and is produced at times of stress. This compound has a high affinity for its receptor, supposedly making it a better candidate as a neurotransmitter in near-death and death experiences. It can mediate analgesic and, according to Dr. Nichols, euphoric effects. He offers no attempt at accounting for the visionary part of mystical experiences through Dynorphin’s effects though. The human body and mind are mysterious beyond imagination. 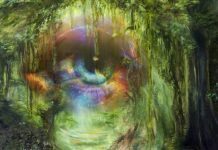 Given that molecules such as DMT can cause textbook mystical experiences, it seems like there is a chemical basis to naturally occurring mystical experiences. Yet, according to Dr. Nichols, the pineal production of DMT is probably one for the history books.